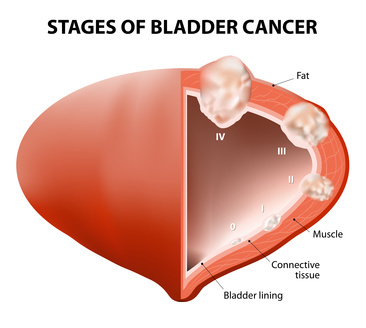 Information about bladder cancer and treatment. We offer a full range of treatment options, including elimination of bladder tumors in the office. Learn about the use of nutritional supplements to enhance bladder health.